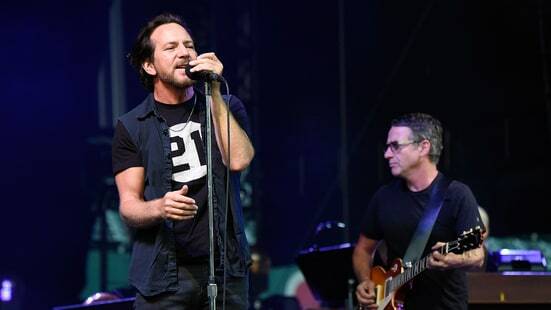 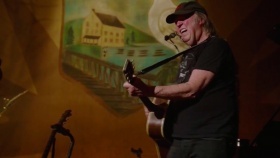 Neil Young celebrated the launch of his digital archives and the release of ‘The Visitor’ with an acoustic “hometown” concert in Omemee, Ontario. 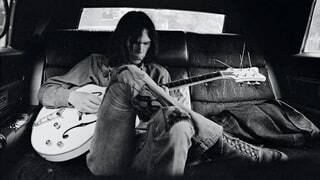 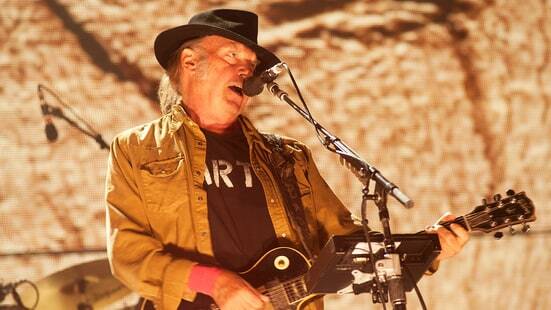 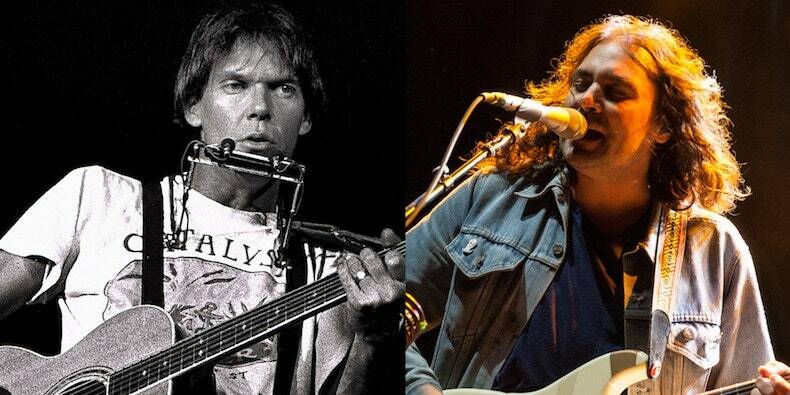 For decades, Neil Young has served as muse and subject for some of rock’s most legendary photographers. 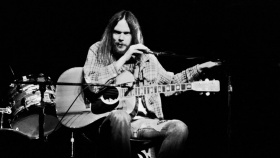 “Long May You Run: A Neil Young Retrospective,” an exhibition on view at New York’s Morrison Hotel Gallery through December 26th – and opening at the gallery’s Maui location on January 13th – features images of the singer-songwriter stretching from the Buffalo Springfield days up through his recent performances with current live band Promise of the Real, as captured by Julie Gardner, Joel Bernstein, Henry Diltz and Danny Clinch. Below see a selection of images from the show, with commentary from the respective photographers.